The holidays are the perfect time for engagements. Everyone is gathered around the tree, dazzled by the lights and the warmth of the season, and you get a great memory that will warm your holiday season for years to come. Did you get engaged over the holidays? The fun isn't over yet! Consider making a wine tasting part of your engagement party. 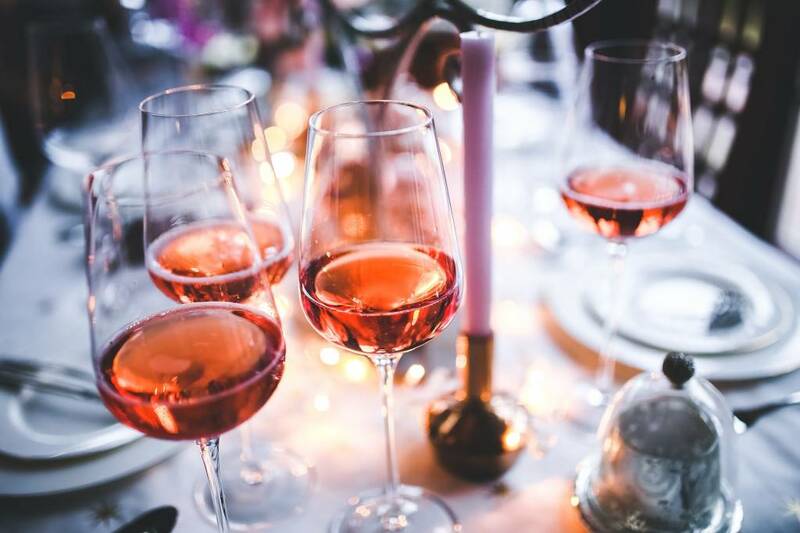 Everyone loves an excuse to come together, drink a little, laugh a little, and celebrate with friends--and what better opportunity to celebrate together than your engagement? Settle in for a wine tasting and have a blast! Find out how well your friends know you. What's your favorite wine? What about your new spouse-to-be? Can your friends guess what your favorite selections will be? The better they know you, the greater the likelihood that they'll make the right choice. Who knows? You could just discover which member of your wedding party really deserves to be the best man or maid of honor. Learn more about the best pairings. As you're selecting the meal for your wedding reception, you may find yourself wondering about the best pairings. You want to set an elegant table, not have your guests wondering who on earth made that wine selection! At your wine tasting, you'll have a chance to learn more about the best wine pairings so you can set a fancier, more cohesive table. After the tasting, you can vote on a variety of different things, including the best wine. You might be able to let your friends and family pick their favorite to serve at your reception! If you'd like to make a wine tasting part of your engagement celebration, contact us today to set it up. We can't wait to celebrate your love and expand your understanding of wine at the same time!